We are often asked “how do I take care of my banner?” Here is a short video about that process and a longer article about it follows. 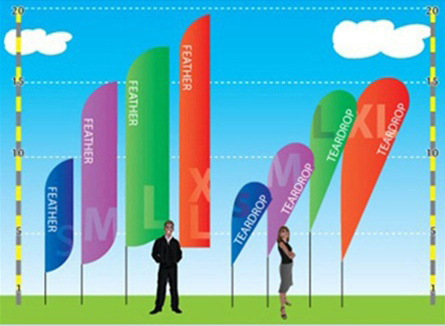 Different sizes of teardrop banners and feather banners or feather flags. 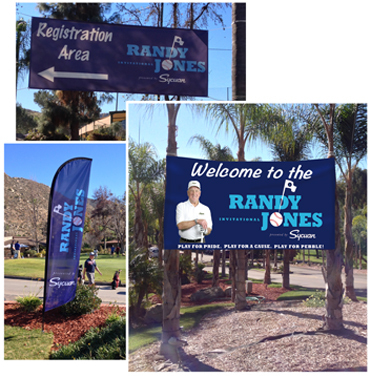 Feather banners and teardrop banners. Getting your art files correct and using our art templates for your feather banner, flying flag banner or tear drop banner. These templates are made to take the guess work out of producing art files for your feather banner and making sure you get great results.